Miracle Method of Augusta Owners Chris and Lana Tomblin. 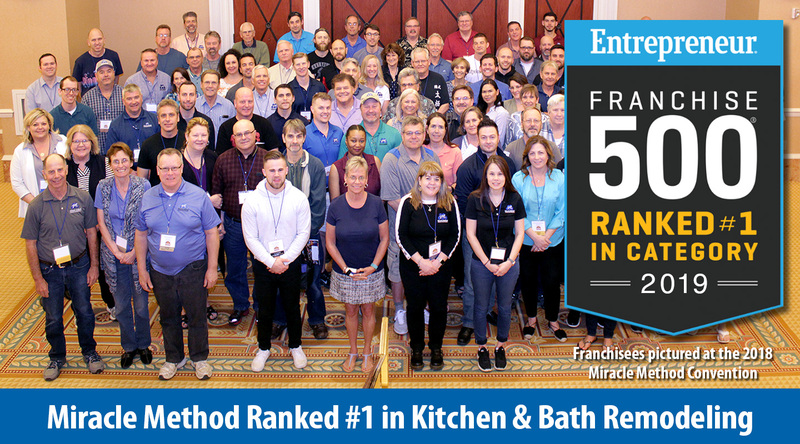 Colorado Springs, COLORADO, Oct 22, 2018– The largest kitchen and bathroom refinishing company in the country, Miracle Method® Surface Refinishing was identified by independent franchisee satisfaction research firm, Franchise Business Review, as being just one of 80 franchises to qualify for its 2018 Top Franchises for Veterans list. 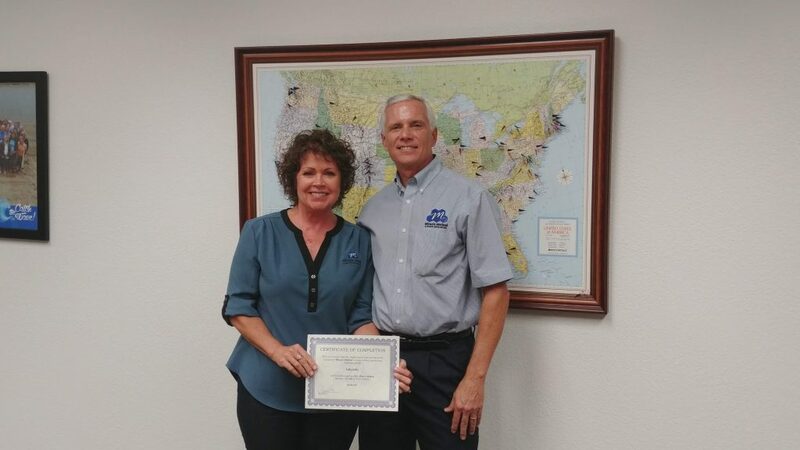 With over 39 years of experience, Miracle Method has grown to become an industry leader with over 140 franchise locations in the United States and Canada. In fact, no other surface refinisher can match their proprietary refinishing process, quality, or years of experience. 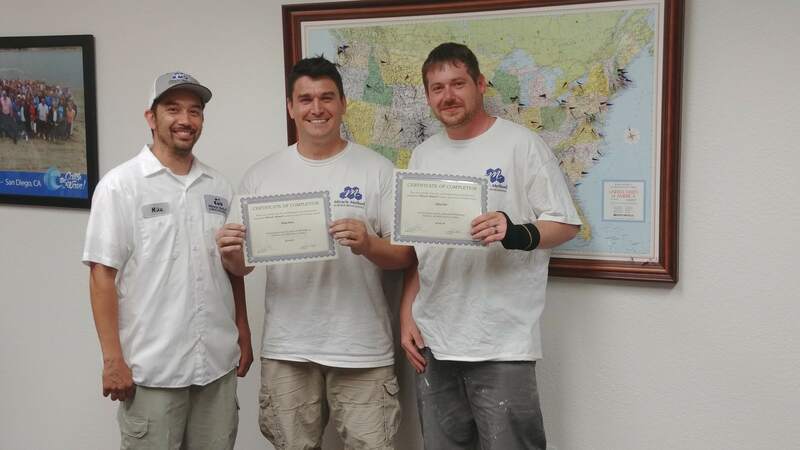 Since 1979, Miracle Method has refinished over 1,100,000 bathtubs, showers, tile walls, and floors and countertops and continues to provide superior refinishing solutions to residential and commercial customers, eliminating the need for costly replacement options. Miracle Method franchisees were surveyed on 33 benchmark questions about their experience and satisfaction regarding critical areas of their franchise systems, including training & support, operations, franchisor/franchisee relations, and financial opportunity. 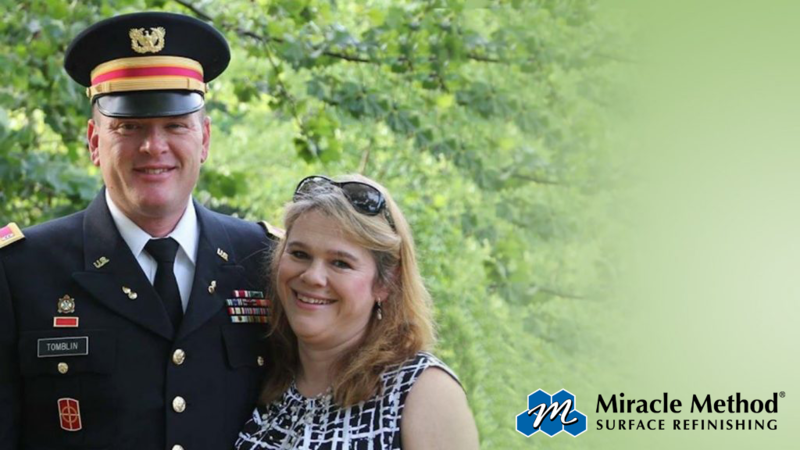 Chris Tomblin, a 26-year member of the U.S. Army Reserve and real estate investor, purchased the Miracle Method franchise after searching for refinishing options for a house in Augusta, GA he considered purchasing. The house had two retro bathrooms, one pink and one blue, and Tomblin could not find a cost-effective solution for changing their colors within servicing distance to the house. 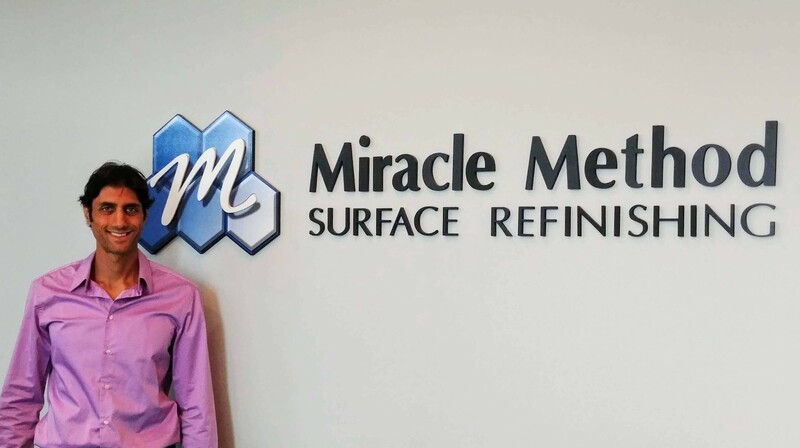 He and his wife Lana opened Miracle Method Surface Refinishing in Augusta, GA on May 1, 2018. 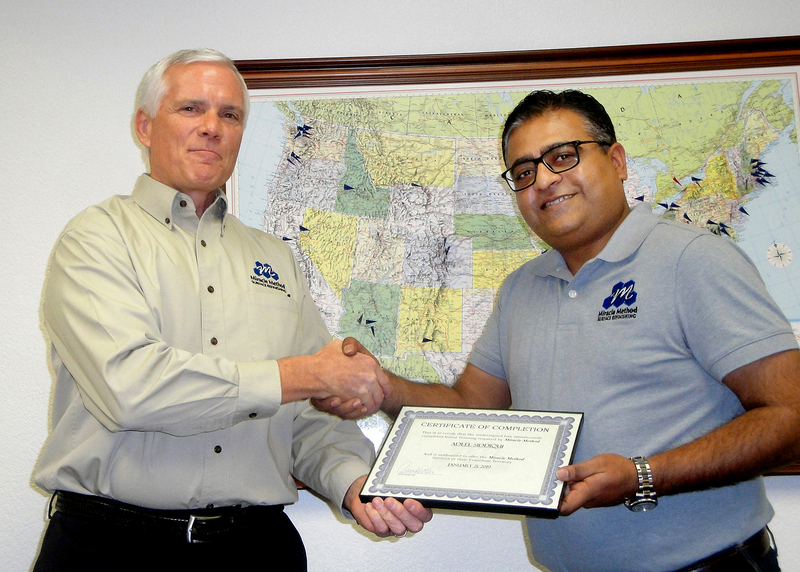 Miracle Method proudly supports military veterans by offering a 10% discount off the initial franchising fee. With unmatched training and support, those who are considering investing in a franchise opportunity with Miracle Method can expect strong entry into business ownership. 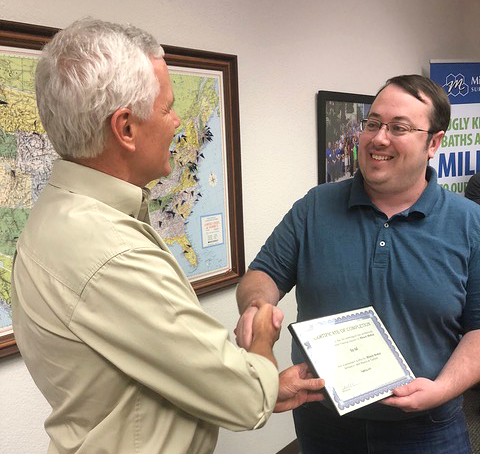 Backed by a strong support team, all existing and new franchisees have access to industry-leading support in all facets of their business including; operations, sales, marketing, ongoing training, education, and technical workshops. 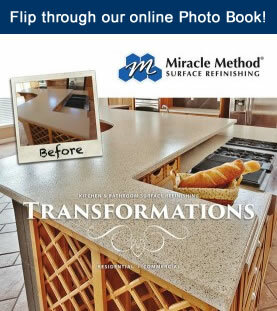 Miracle Method Surface Refinishing is the nation’s largest kitchen and bathroom surface refinishing franchise, with over 140 + locations throughout the U.S.. Since 1979, Miracle Method has specialized in bathtub, ceramic tile, and countertop refinishing making old surfaces new in just two to three days. Miracle Method franchise owners live in the market they serve and pride themselves on being independent, local small business owners. 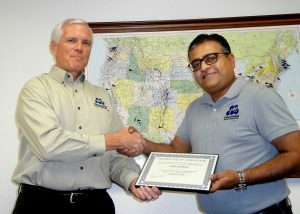 To learn more about franchise opportunities, please visit miraclemethod.com/franchise or call 877-434-5096.